Last month, Dr Lisa Shaw, Reader in Portuguese and Brazilian Studies, gave a research seminar at the Brazil Institute, King’s College London, on Afro-Brazilian performance on Rio de Janeiro’s popular stages from the 1880s to the long 1920s, which drew on a chapter of her book Tropical Travels: Brazilian Popular Culture, Transnational Encounters and the Performance of Race (University of Texas Press, forthcoming in 2017). In it she explored the historical evolution of the representation of black subjectivity in the popular entertainment venues of Rio during that period, illustrating the various tensions and contradictions that came to light as Brazilian journalists, authors, politicians, theatre-goers, impresarios, and especially performers contributed to the creation of a national identity more receptive to Afro-Brazilian cultural traditions and that drew on transnational circuits of performance. The analysis was underpinned by an understanding of ‘blackness’ as both an identity based on family lineage and perceived phenotype, and a performative identity that can be adopted, exaggerated, played down or discarded at will. 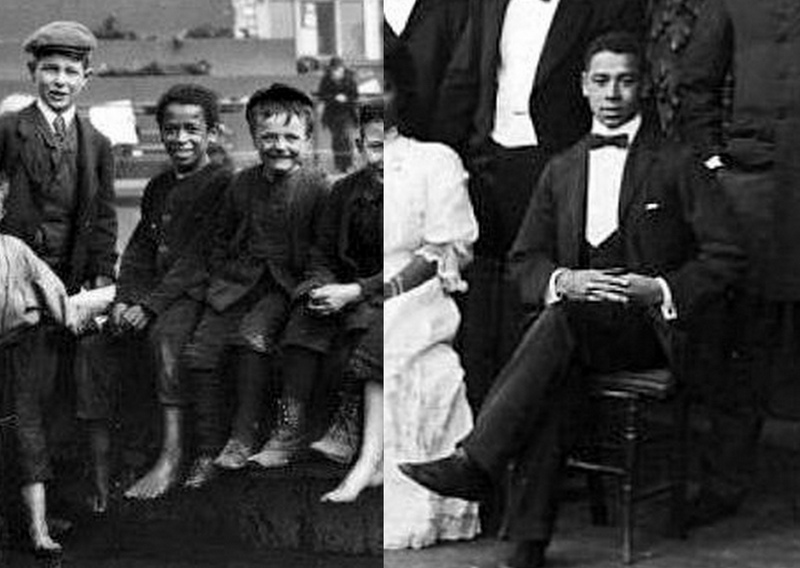 Dr Shaw examined a number of case studies of popular performers identified as having varying degrees of African heritage that were active on the popular stages and cabaret venues in the city during the period in question, including Liverpool-born musician Gordon Stretton, pictured as a child and an adult musician below, who was a successful jazz percussionist in Paris in the 1910s and early 1920s and travelled to Rio in 1922 with the French theatrical company, the Ba-ta-clan. Stretton went on to settle in Argentina, and hosted a popular radio programme in Buenos Aires. The Department of Modern Languages and Cultures at the University of Liverpool invites you to attend its fourth annual Translation Workshop. This year, the workshop focuses on crime fiction, with special guest speaker Shaun Whiteside. Shaun is a translator of French, Dutch, German and Italian fiction and non-fiction. He won the Schlegel-Tieck Prize for German Translation in 1997 for his translation of Magdalene the Sinner by Lilian Faschinger, and translated Robert Enke: A Life Too Short by Ronald Reng, winner of the 2011 William Hill Sports Book of the Year. Recently he has translated Norman Ohler’s Blitzed (Guardian Books of the year 2016), several Maigret detective novels in the series by Georges Simenon and Michel Bussi’s Black Water Lilies. Shaun has also translated works by Freud, Nietzsche, Amélie Nothomb, Luther Blissett, Wu Ming amongst many others. The workshop will begin with a talk by Shaun, followed by a workshop in small groups where participants will have a go at translation a short extract of crime fiction. Refreshments will be provided. Students, postgraduates, early career translators, and all interested more generally in translation and/or crime fiction are invited to attend. Workshop groups will translate texts from French, German, Portuguese, Italian and Spanish (and other languages), we also welcome those with no knowledge of languages other than English. All materials will be provided. We would like to arrange participants into language groups so please contact us with your preferred language: Lyn Marven, lmarven@liverpool.ac.uk. 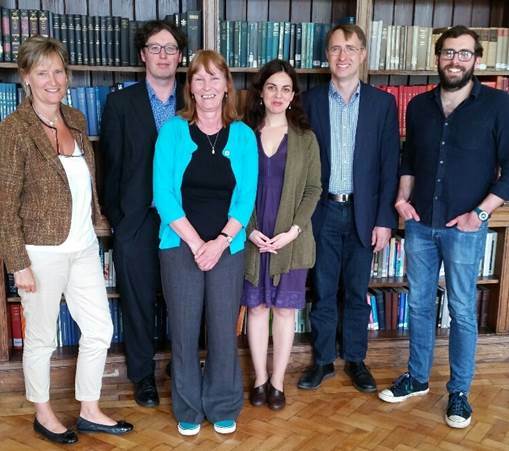 Last month, three members of staff from Modern Languages & Cultures represented the Department in this year’s edition of the Innovative Language Teaching and Learning at University Conference – known as Innoconf16, at the University of York. 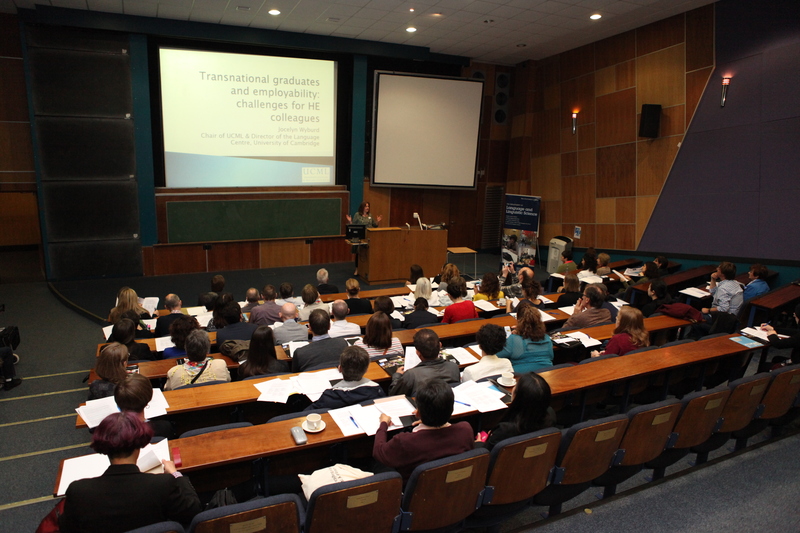 This year’s conference under the theme ‘Enhancing Employability’, included presentations of case studies and projects on innovative ways to enhance employability through the teaching and learning of Modern Foreign Languages, including English as a Foreign Language. 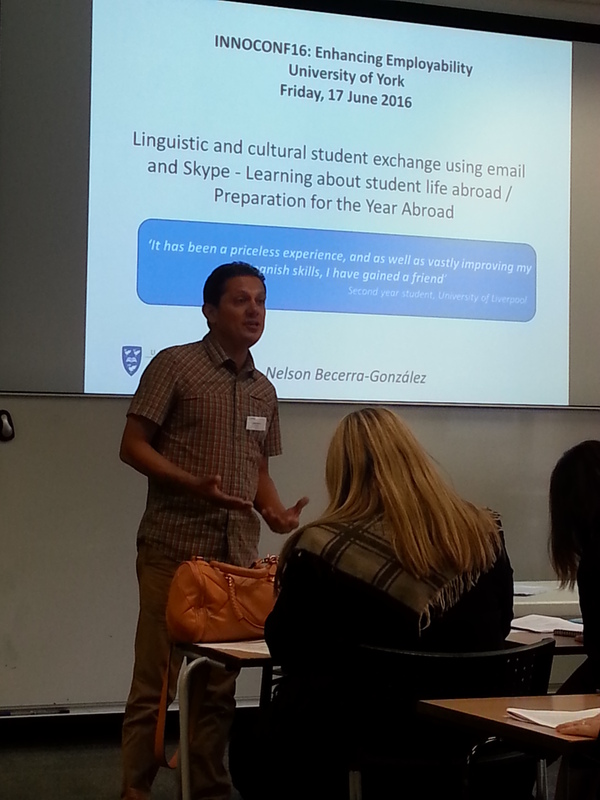 Nelson Becerra, Lecturer in Latin American Spanish Language & Culture, presented his project entitled ‘Linguistic and cultural student exchange using email and Skype – Learning about student life abroad / Preparation for the Year Abroad’. Mr Becerra stressed how this project not only aims to improve all four language skills and prepare students for their time in a foreign country, but furthermore assists with the development of soft skills for future employability such as communication, collaboration, task and time management, intercultural awareness and digital literacy. Ana Bela Almeida (Lecturer in Portuguese), in collaboration with Dr Idoya Puig (Manchester Metropolitan University), delivered a paper on the Litinclass research project and website. This project, co-created by Ms Almeida, aims at developing new materials and methodologies for the teaching of foreign language through literature. Ms Almeida stressed how of a focus on literary texts in the language class can foster intercultural awareness and encourage reflection on diversity and inclusion. Ana Reimão, Lecturer in Portuguese, described how she used Twitter to develop students’ digital literacies and encourage independent learning. Her poster presentation foregrounded the potential of social media in promoting collaboration between students in and out of the classroom and enhancing the language learning experience. Dr Lisa Shaw, Reader in Portuguese and Brazilian studies in Modern Languages and Cultures, has seen her translation of an opinion piece published by The Guardian newspaper. Dr Shaw has worked with Brazilian journalist Eliane Brum before, translating her work into English for wider consumption. Dr Shaw is currently based in Brazil, and is witnessing at first hand the public response to the spread of the zika virus. The zika virus has attracted world-wide media attention, with cases attested across the Americas. The virus is associated with abnormal brain developments in foetuses, hence the particular concern amongst pregnant women. Blum’s article, translated by Dr Shaw, can be read here. 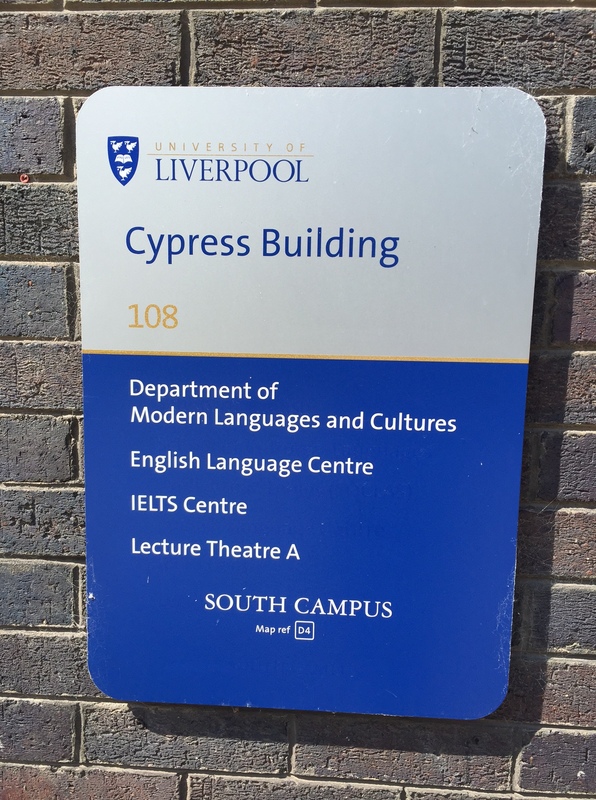 Translation is one of the teaching strengths of Modern Languages and Cultures at Liverpool, and Dr Shaw is one of several colleagues who translate as part of their teaching and research activities.